What is Your Fertility IQ? EPISODE 44 | MINI MINDFUL MOMENT | Have You Been "Noceboed" ? You Want Me To Steam What? Castor Oil Packs- No this isn't for your car! EPISODE 46 | MINI MINDFUL MOMENT | What Are YOU Grateful For? 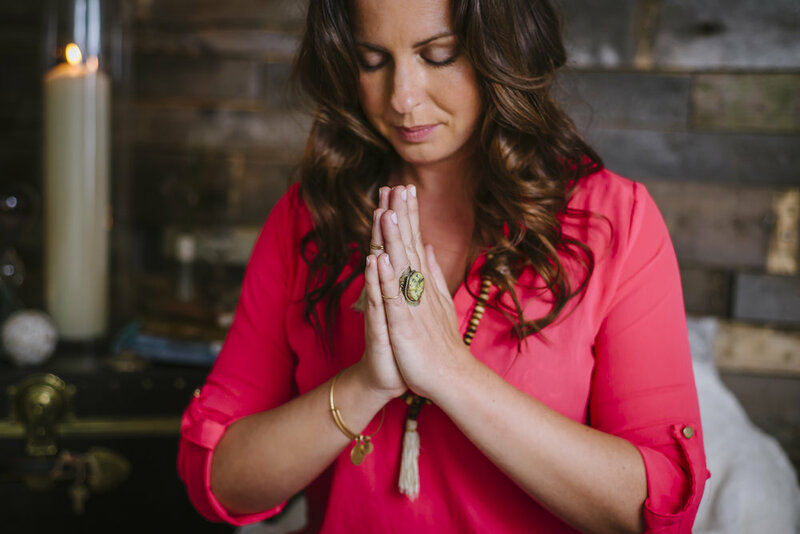 Weekly Updates, Special Invitations and a Little Zen delivered to your inbox. We respect your privacy. Spam is worse than a messy closet!